Mobility issues? Fear of falling? 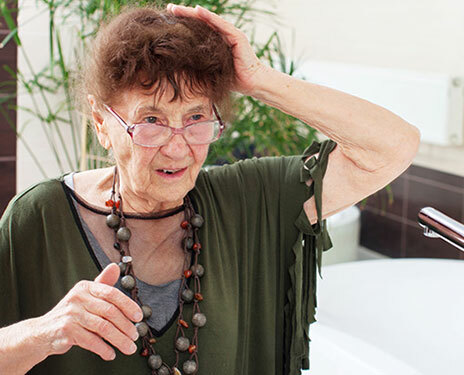 Sometimes a basic activity like taking a bath can cause trepidation in seniors! Seniors who have help bathing tend to have less accidents and fewer fractures. Kelowna Seniors Home Support staff members teach our clients how to bathe safely. Many seniors do not realize old practices of bathing are actually dangerous for their age group. It is highly recommended that seniors consider having hand bars installed in a bath for safety when needed. How can Kelowna Seniors Home Support help? We can offer as much or as little help as needed. We can offer more care if needed while bathing, such as washing your hair. We can help dry you off and get dressed after a nice, soothing bath! Please feel free to contact us if we can help you or your loved one in the above situations - we can help as often as you need us!